every child deserves a safe home. impoverished children for a better future. is to LOVE and CARE for the orphans. healthy food to feed the community. to join us in this mission. Sarah and Brad Shepler Suttons Bay, Michigan The Sheplers write: “Brad’s mom introduced us to Ebenezer in 2010. 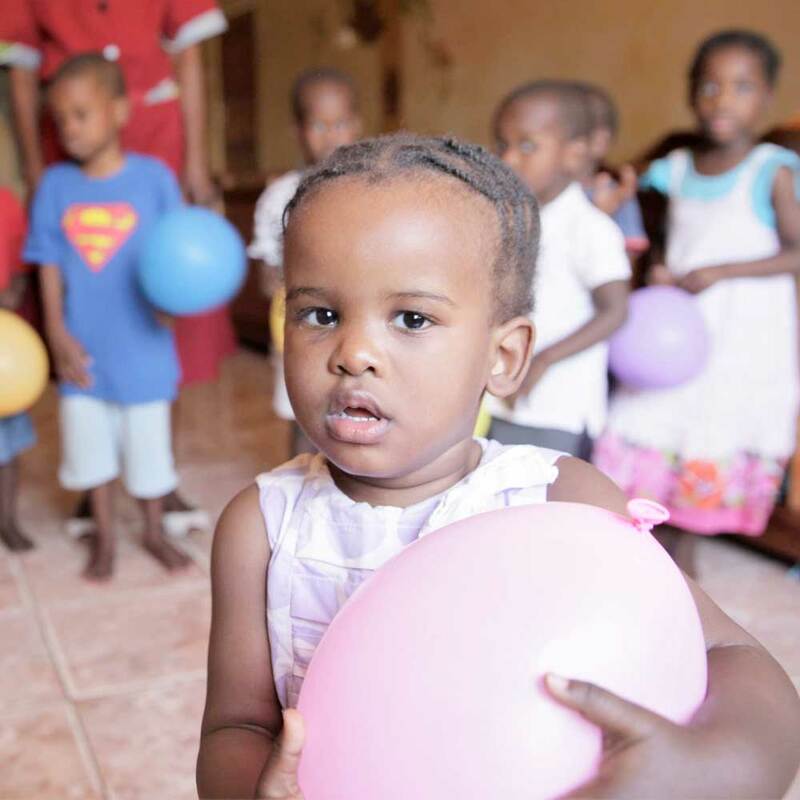 We were so touched by the mission to change the lives of orphaned children by giving them hope and a future by being loved, cared for and educated. We felt that this was where the Lord wanted us to invest our finances and prayer. It has been incredible to see how Ebenezer has grown since that time, and the lives that have been completely transformed, not only for this generation but for generations to come. We love that Ebenezer not only educates the children in the classroom, but also seeks to teach them life skills through their farm, which also helps to sustain Ebenezer. 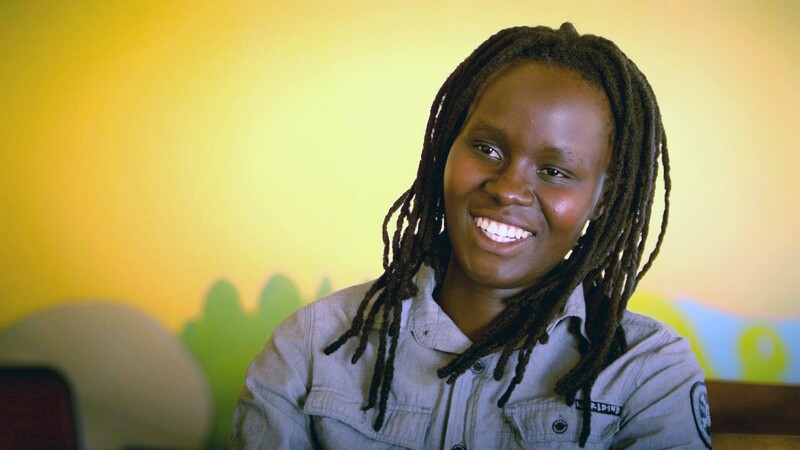 We are continually blessed by the testimonies of children’s lives who have been saved by coming to know the Lord and through the incredible care that they receive through Ebenezer. 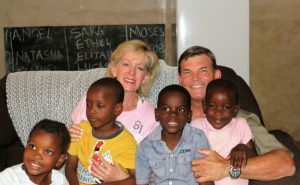 We truly feel honored to be able to be apart of Ebenezer’s mission and changing the lives of these children.” The Ebenezer Foundation sincerely thanks Brad and Sarah for their faithful support of the children. We are truly grateful for their generosity. 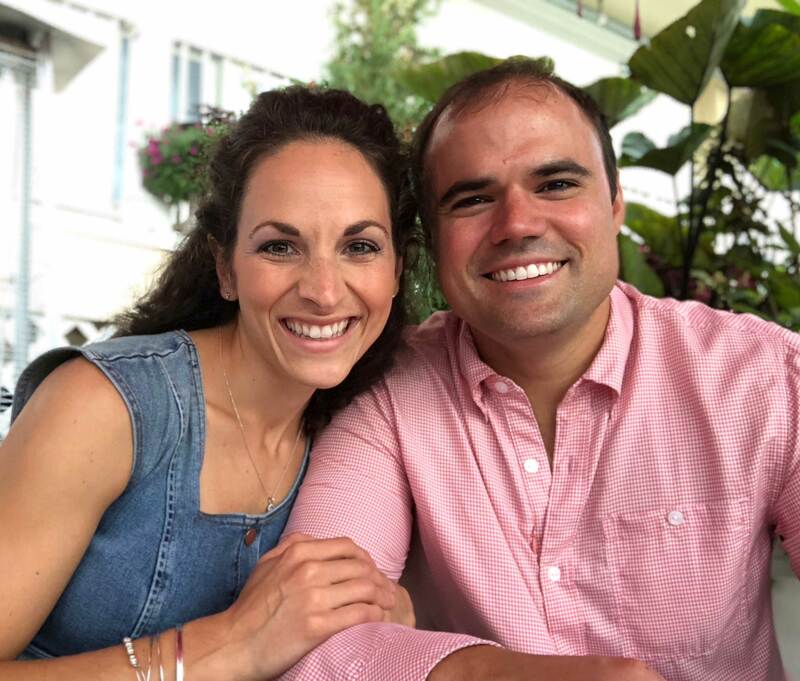 Our Ebenezer Foundation board members Bob and Erin Botsford have worked tirelessly to raise funds for the children and we thank them for everything they do to make it all possible. 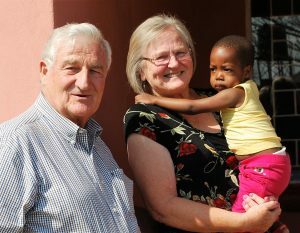 The Runkels were introduced to Ebenezer in 2014, on a trip to Zambia with our board members, Jane Lee and Larry Winter. 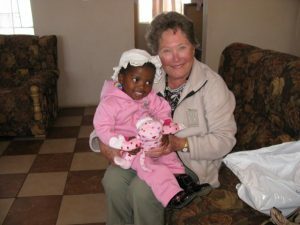 Gertrud and Manny write: “Visiting the orphanage really touched us. 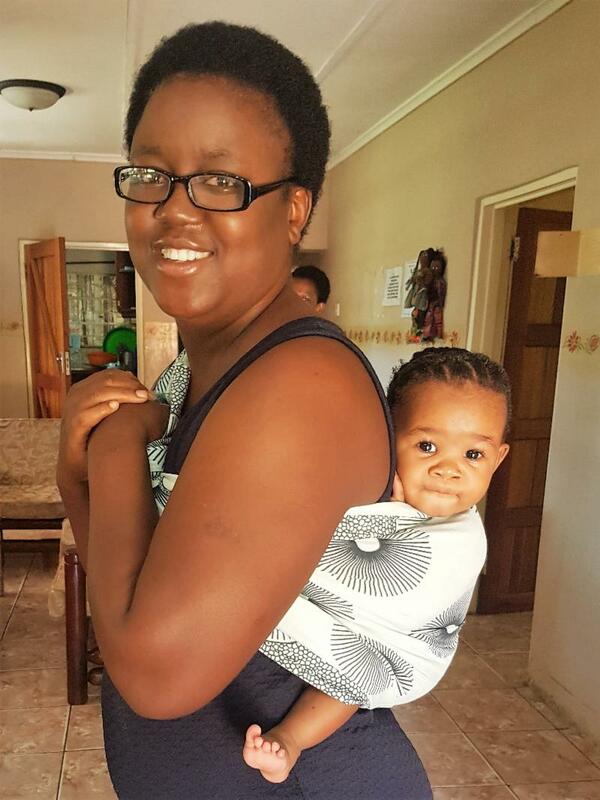 We saw many small children being lovingly cared for by the ‘mothers,’ who are their caregivers. These children really needed the warmth of the human touch. In fact, Gertrud picked up a little one who wouldn’t let go of her. 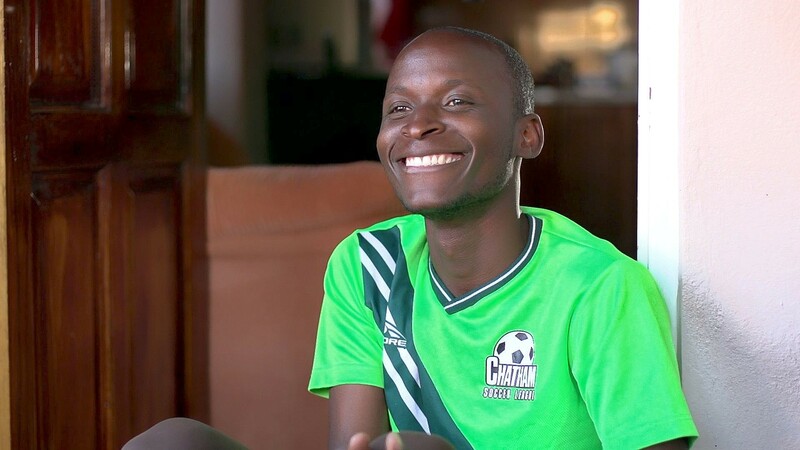 “I first visited Ebenezer in 1997. A young boy named Davey took my hand, and little did I know but that day he also took my heart and handed it to God. Since that trip I have returned twice more, each time with a grandson. 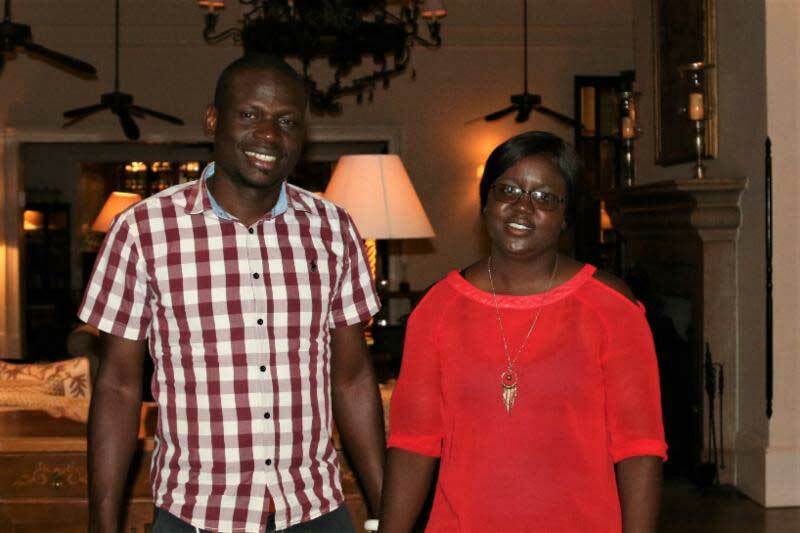 My relationship with Ebenezer has been the most rewarding experience I have ever had. 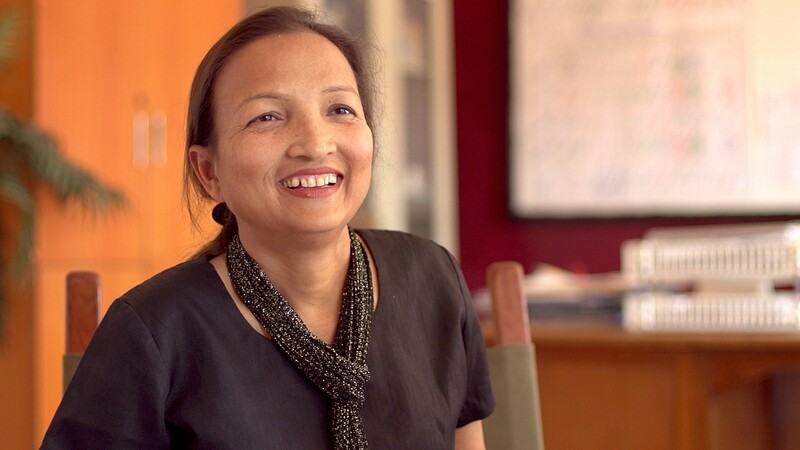 As my husband John’s health declined, we knew what we wanted to do. The Ebenezer Foundation sincerely thanks all of our donors for their faithful support of the children. We are so grateful for their unwavering generosity. 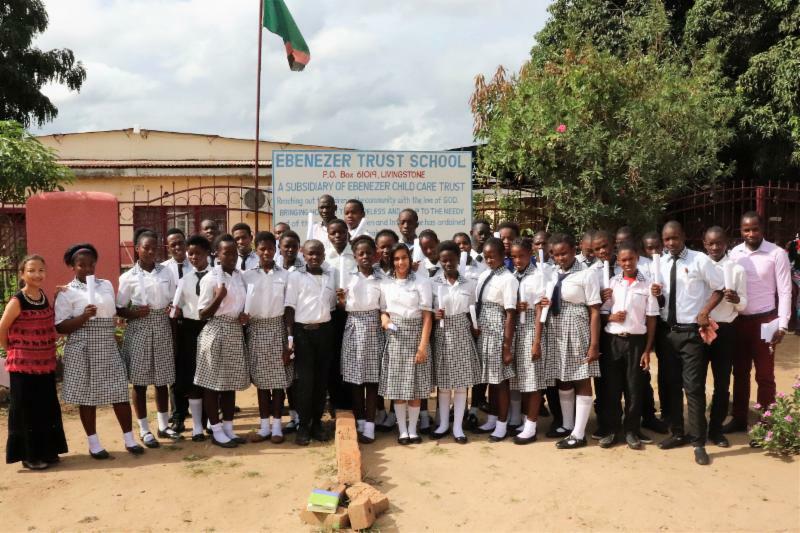 We are proud to pledge 100% of all donations directly to the Ebenezer Child Care Trust. 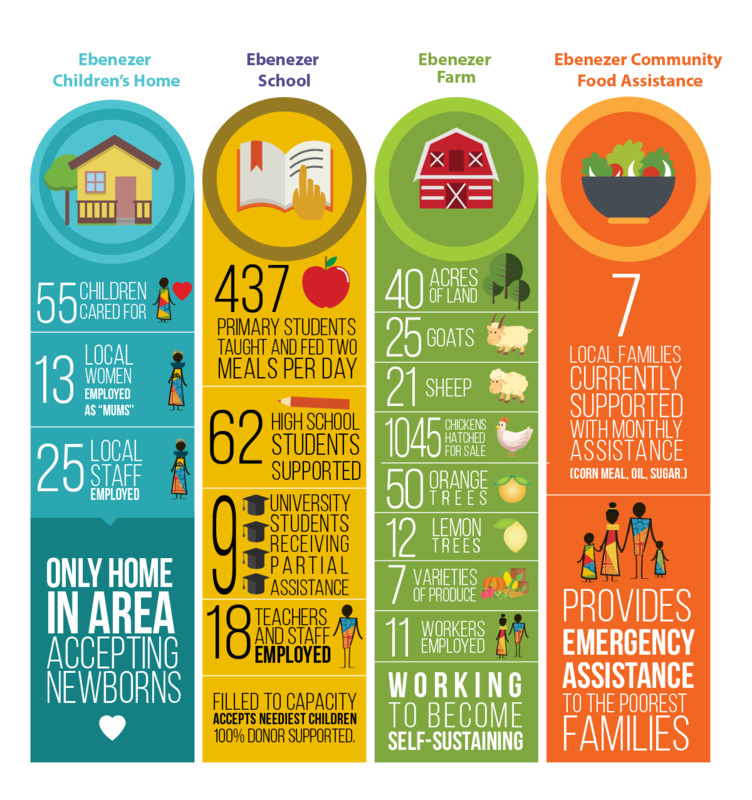 All administrative costs for the U.S.-based Ebenezer Foundation are borne by our foundation volunteers. 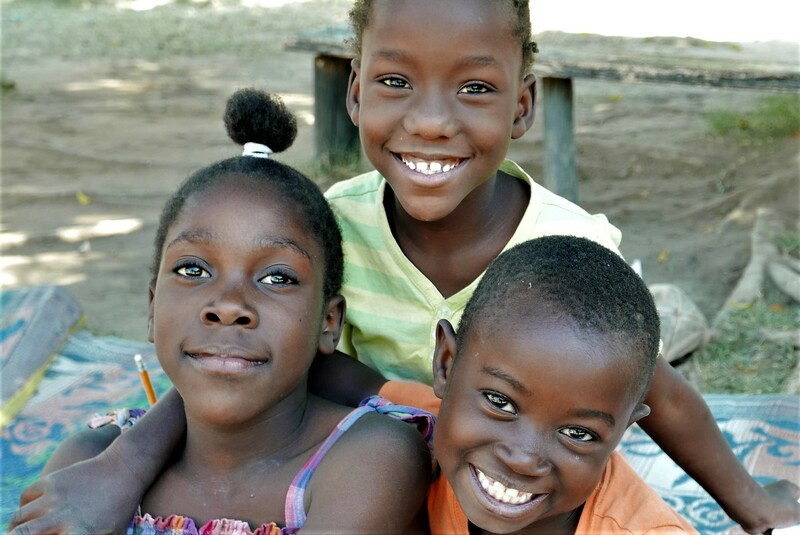 We are committed to help sustain a loving home for the Ebenezer orphans and a quality education for all Ebenezer students. 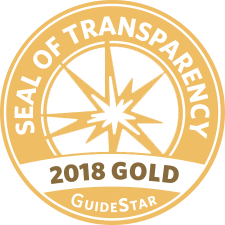 This can only be achieved through reliable and generous donor contributions. 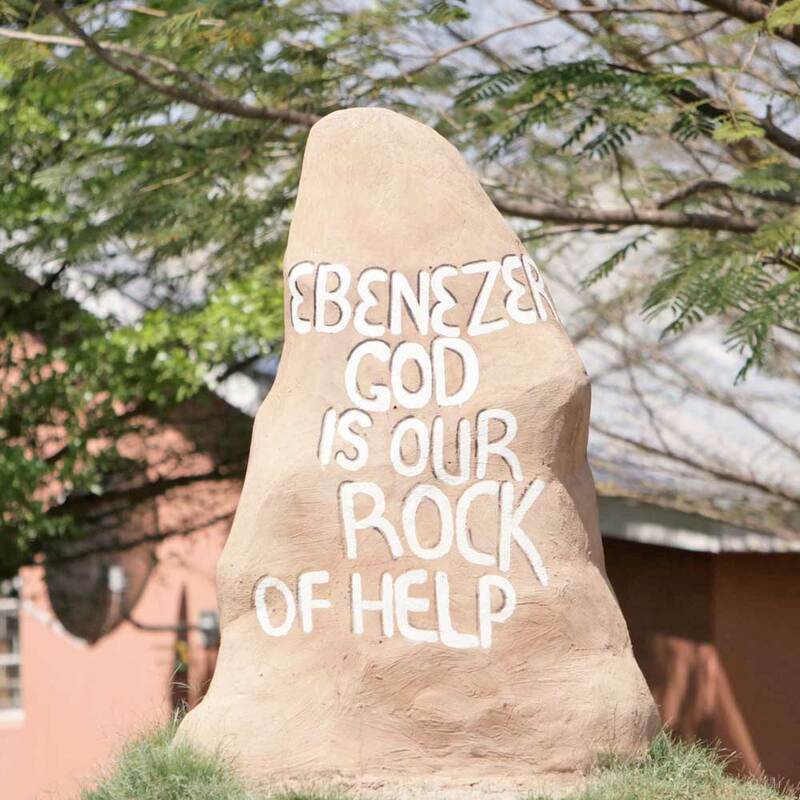 Our efforts partnered with your generosity change the lives of everyone connected to the Ebenezer Foundation. From children getting a chance to grow up in a supportive community to volunteers making a difference every day, we are making the world a little better every single day. 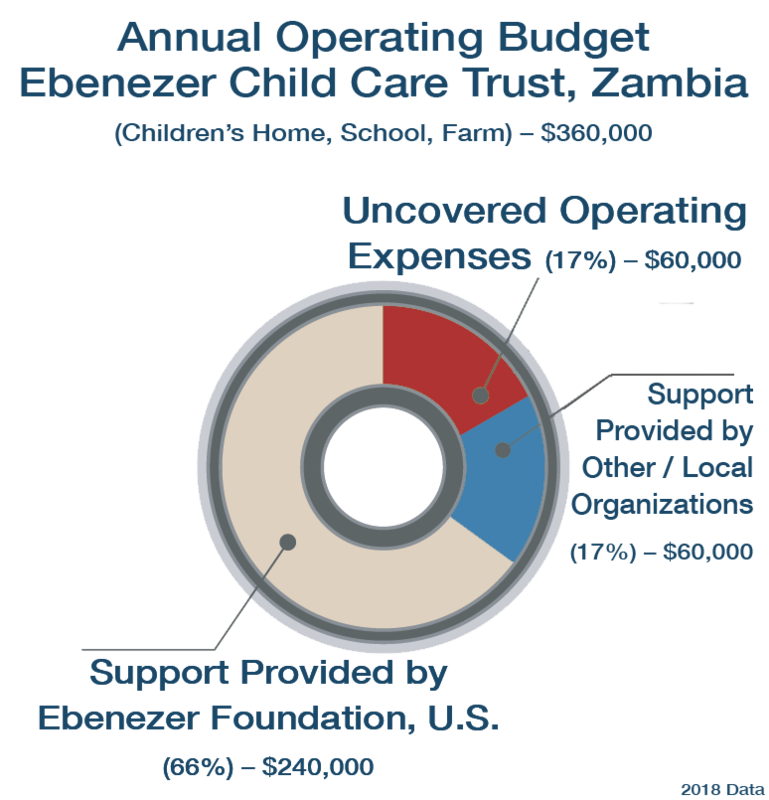 We are a U.S.-based 501(c)(3) not-for-profit organization created to provide financial support to the Ebenezer Child Care Trust in Zambia, Africa. 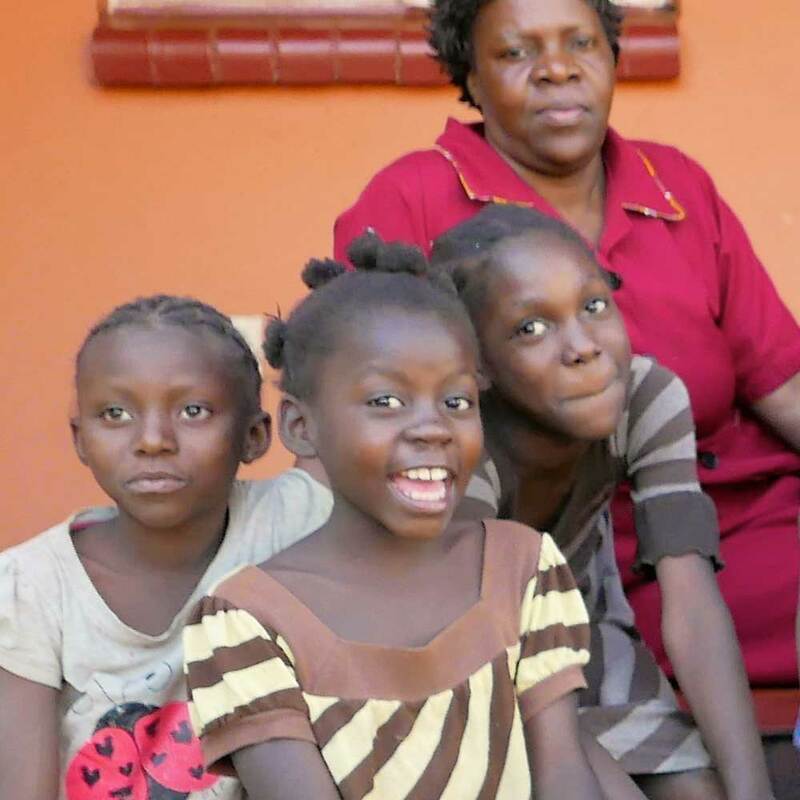 The Trust is dedicated to saving, raising, and educating impoverished and orphaned children living in the city of Livingstone, and operates exclusively on donor support. 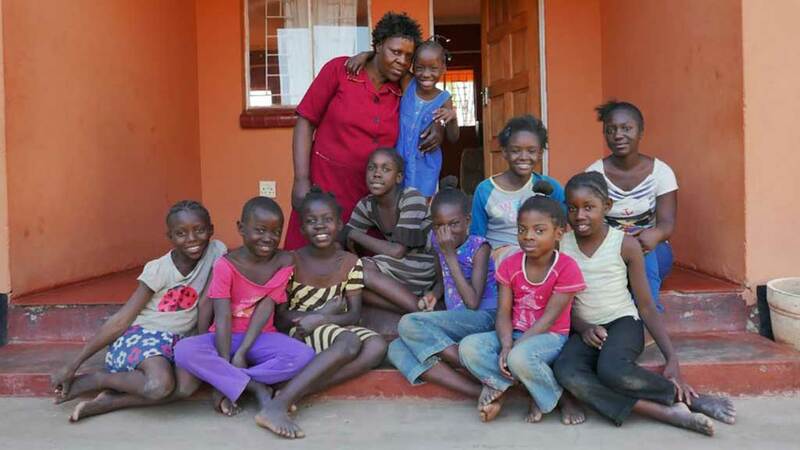 Ebenezer Child Care Trust operates a children’s orphanage, a primary school, a farm and a community food program. This is why it’s so important to support our cause and give these children a future they deserve!